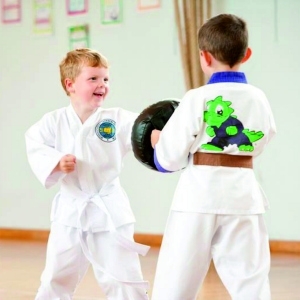 Our custom syllabus covers the essential key skills needed for pre-school children while introducing them to multi-skills and basic martial arts techniques. We understand that the needs of a young child are totally different from that of an adult. Our Dragons classes are often the first structured play our new students have participated in. In this programme, we value the development of social skills as highly as physical skills. From the simple hidden skills such as taking turns during activities or not speaking while the Instructor is talking, to confidence and discipline. We carefully plan all aspects of the classes we deliver to ensure that we are making the most of the time we have with each Lil’ Dragon. 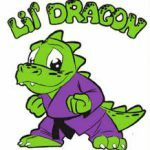 To give our young students the attention they require, we keep our Lil’ Dragons classes relatively small, preferring a maximum 6-1 student to Instructor ratio. 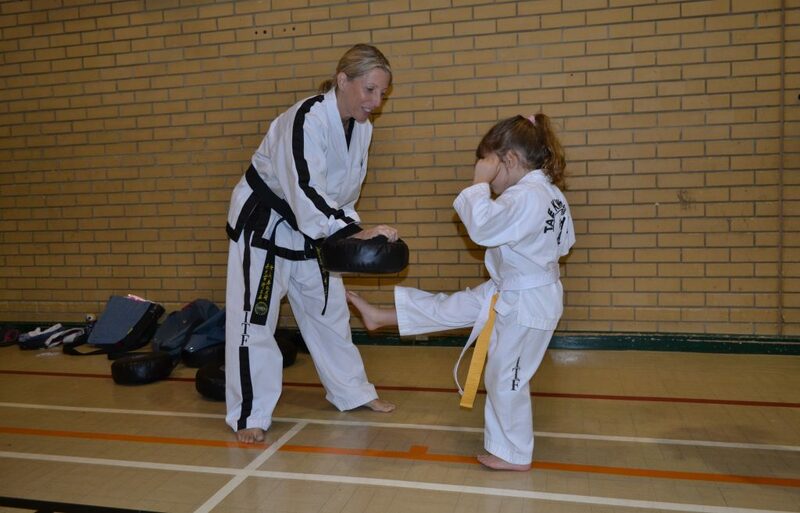 All our classes are lead by one fully qualified Instructor and at least one assistant instructor. All lead and assistant Instructors hold a black belt or above and are registered with the UKITF – one of the leading TaekwonDo organisations in the world. We are also affiliated to The British Taekwondo Council and Sport England. All lead instructors are DBS checked and carry instructor indemnity insurance. This means that you can bring your young children to SCMA with complete confidence. Come along and see for yourself – get in touch today.